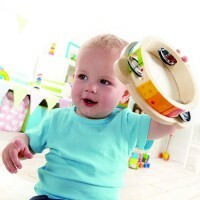 As per the recent studies, music plays an extremely beneficial role in early children development – it actually improves children development and learning skills. 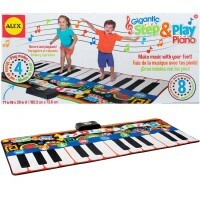 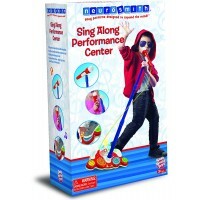 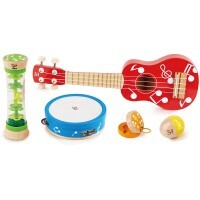 Our various musical toys will make your children recognize sounds and songs, listen to the classic and children music, play their own music and create new sounds. 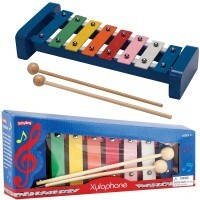 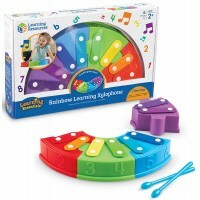 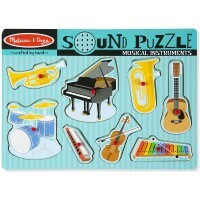 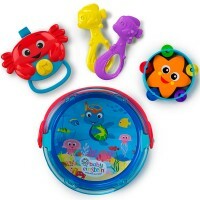 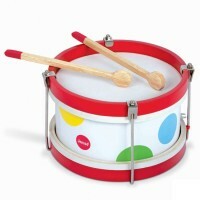 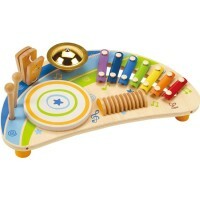 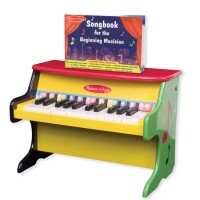 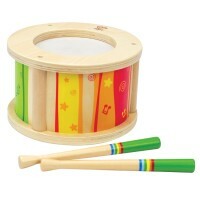 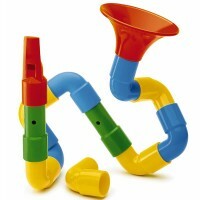 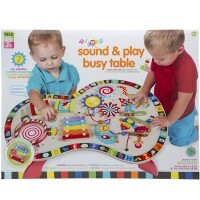 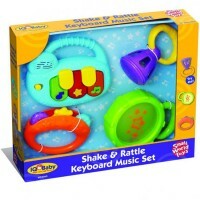 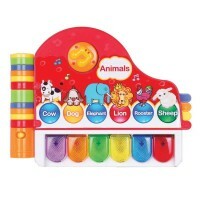 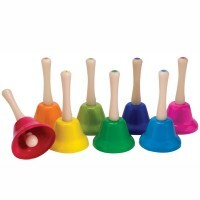 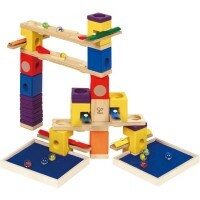 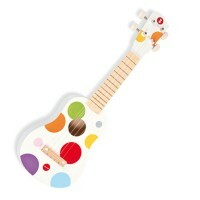 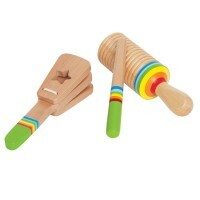 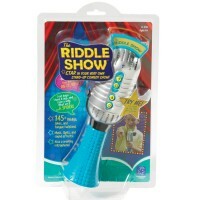 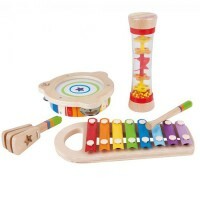 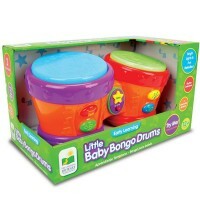 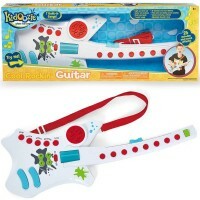 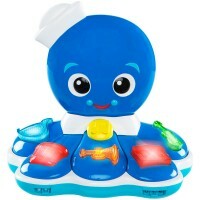 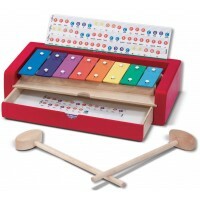 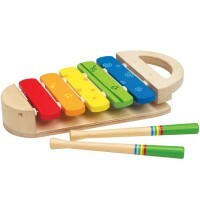 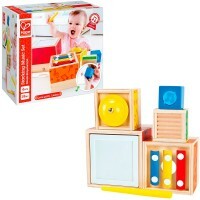 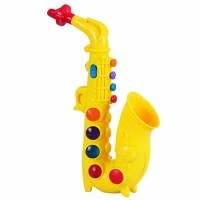 Musical toys are the first tools to introduce babies and toddlers to the world of sounds. 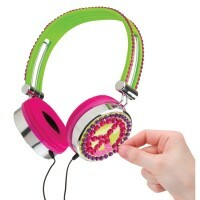 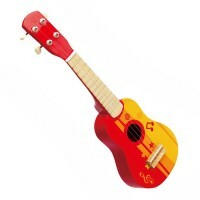 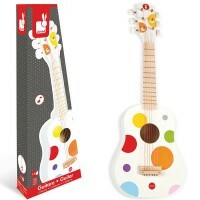 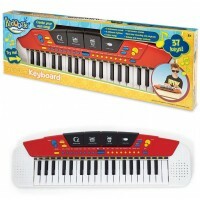 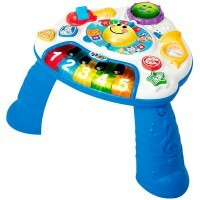 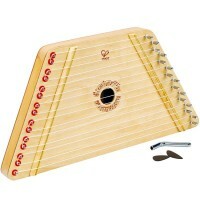 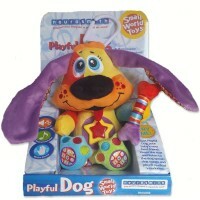 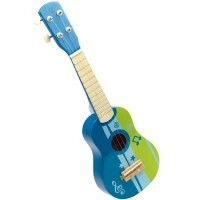 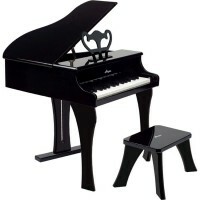 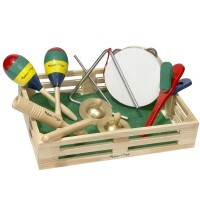 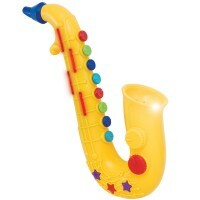 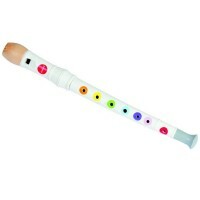 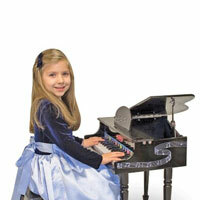 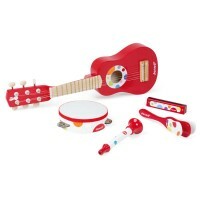 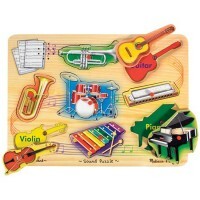 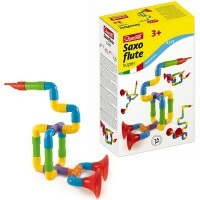 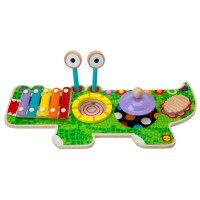 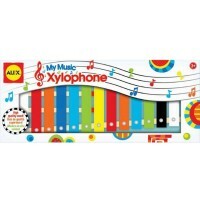 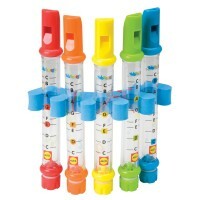 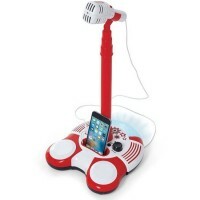 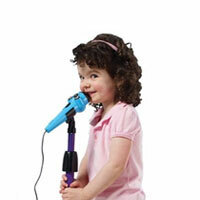 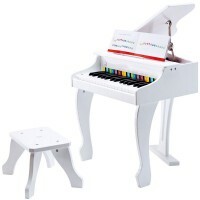 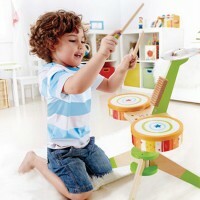 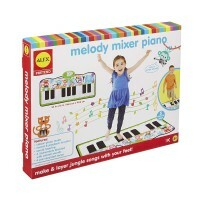 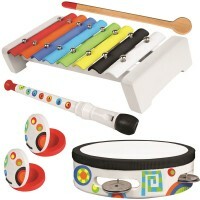 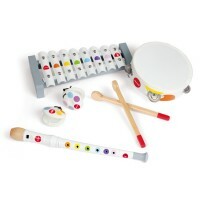 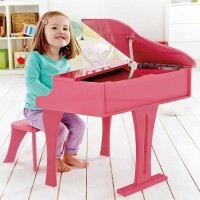 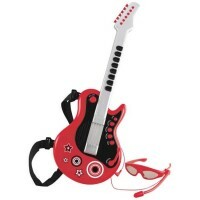 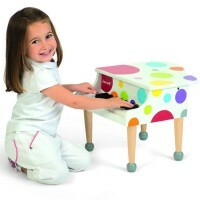 Our music toys will help to make music your children’s friend for rest of their lives. 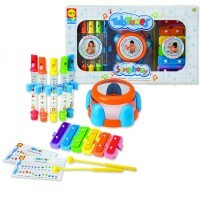 Sing, dance, improvise, pretend play and have fun with Educational Toys Planet’s high quality classic and innovative children musical toys!